Cooper University Health Care Chairman George E. Norcross, III today announced the health system will increase the minimum wage it pays employees to $15 an hour, the first health system in New Jersey to make such a commitment to its full-time, part-time, and per-diem employees. The new minimum wage policy will go into effect on January 1, 2019, and will benefit approximately 10 percent of Cooper’s 7,500 employees, one third of whom are Camden city residents and over 450 of whom are Camden County residents. All other employee benefits and compensation will remain in place. Patient service representatives, food and nutrition staff, and critical care technicians are among the workers who benefit from the hourly wage increase, which equates to $31,200 annually. 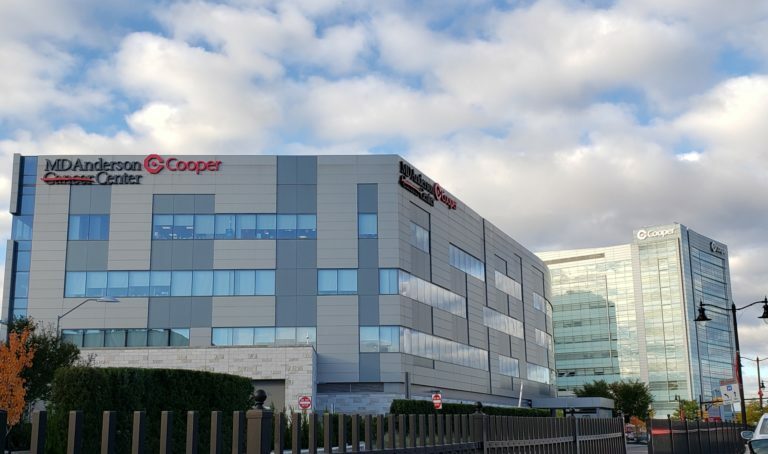 Cooper anticipates the new policy will improve its ability to hire talented employees and reduce turnover in these positions. Norcross also announced that he was sending a personal letter to the Chairman and CEOs of health care systems in New Jersey and Southeastern Pennsylvania calling on them to raise wages for its workers. In his letter, which was sent out today, Norcross noted that hospitals have an affirmative responsibility to support the communities they serve, and that raising the wages of its lowest paid employees will directly benefit people who live in and around their facilities. Today’s announcement is just the latest investment that Cooper has made to help revitalize Camden, its hometown for over 130 years. In the last decade, Camden has undergone one of the most stunning turnarounds in history, with a nationally lauded drop in crime, including a 41 percent decrease in violent crime and a stunning 69 percent decrease in the homicide rate. The residents of Camden have also experienced dramatically improved student test scores across the city, an increasing graduation rate and decreased dropout rate, and more than $3.5 billion in new private sector investment, the lowest unemployment rate in almost three decades, and unprecedented investments in the city’s neighborhoods and its infrastructure.